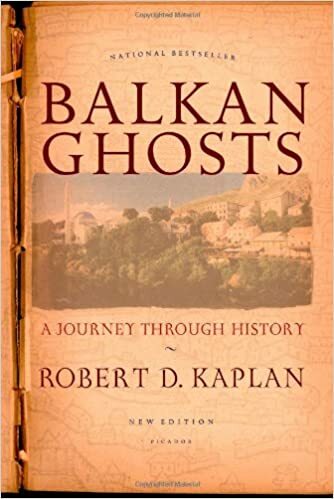 Balkan Ghosts A Journey Through History Robert D. Kaplan . The Trigger by Tim Butcher The Bridge on the Drina by Ivo Andrić Black Lamb and Grey Falcon by Rebecca West Milena by Olja Knezevic Balkan Ghosts by Robert D. Kaplan ...... I did feel, however, that certain essays in here (that's all it really is, a collection of travel essays and op-eds) are worth the price of admission.